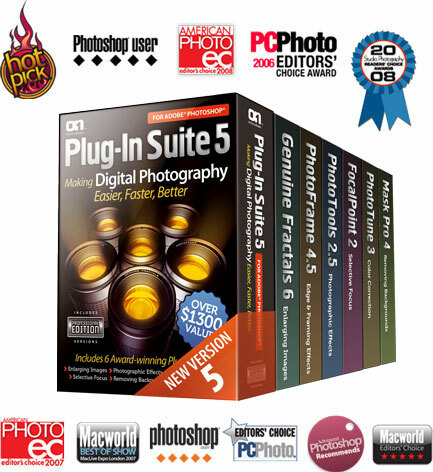 OnOne’s Plugin Suite 5 is here & On SALE. I’ve been a fan of OnOne products for awhile now. I did the review on V4 some time back and it nailed a 7/10. Plugin suite is a nice collection of tools in a single package. V5 is now available for order and the folks at OnOne have hooked readers up with a sweet deal. I’ll be getting hands on for a closer look at whats new in version 5 soon, but for now here’s some details. The sale is for $200 off the complete suite. That’s over 30% off, making it $399. It ends Dec 5th 2009 however. 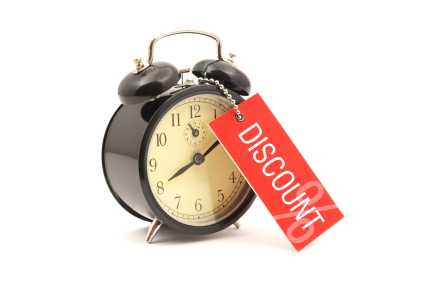 Here’s the direct link, or you can just use coupon code PPS200 at checkout. Resize images using Genuine Fractals 6. Remove unwanted backgrounds with Mask Pro 4. Color correct photos with PhotoTune 3. Put the focus where you want with FocalPoint 2. 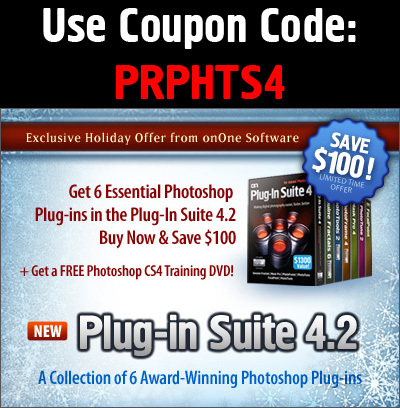 Get the professional look with PhotoTools 2.5. Add the perfect finishing touch with PhotoFrame 4.5.